Looking for more tips and coaching info? Follow me on Instagram, Pinterest or Twitter. 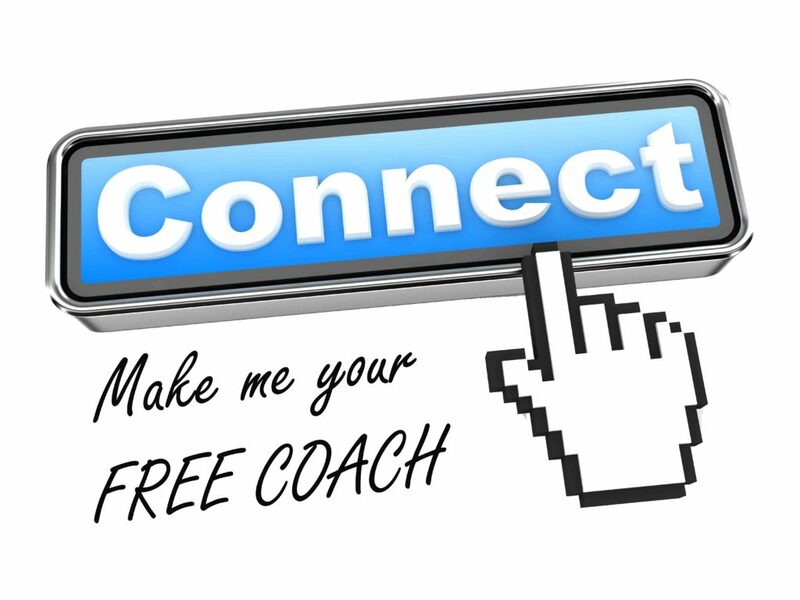 Also be sure to add me as your FREE COACH TODAY and get access to my private online Facebook group. Have questions? Message me today! 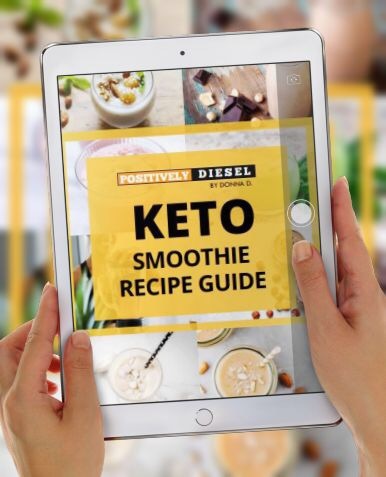 Donna Dodd (AKA “Diesel D”) is a highly acclaimed coach who is ranked as one of the top At-Home Fitness Challenge providers. In addition to being a Team Beachbody coach, she is also certified as a LIVE Insanity, CIZE and PiYo Instructor.